Fired Lake County Shelter Director Speaks Out! 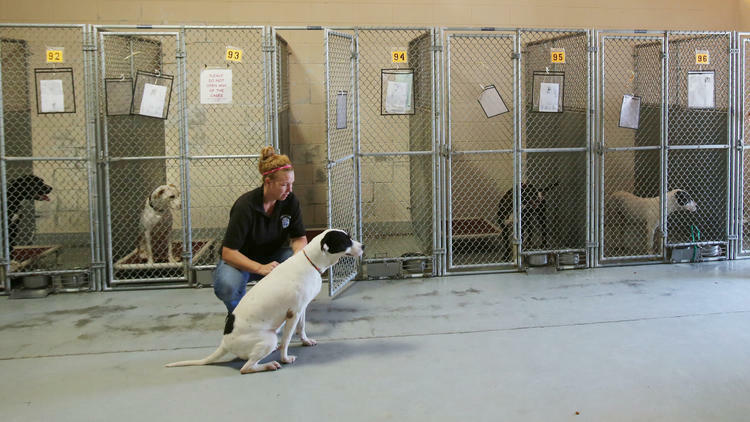 Here’s an update on the Lake County Animal Shelter Media Frenzy. 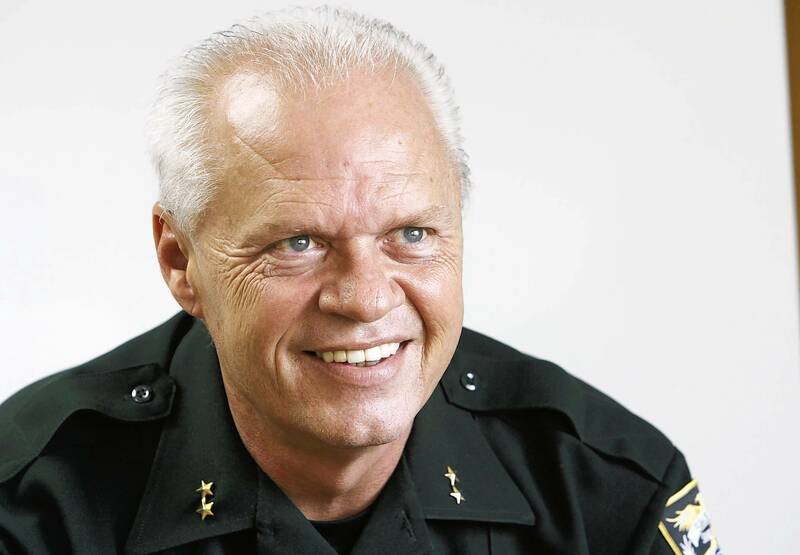 Wednesday I told you about Lake County Florida’s Sheriff Gary Borders fired Animal Services Director Jacquelyn Johnston after 147 animals were sheltered during her 9-day tenure. Today Ms. Johnston fired back with a letter penned by her attorney that accused shelter supervisor Jennifer Ferguson for the euthanizations, stating that on the day the 20 animals were euthanized, Ms. Johnston was out of the county and not available to give written authorization for the euthanizations. She goes on to say that Ms. Ferguson also interviewed for the Director position, and killed the animals because she was angry over having been passed over for Johnston. Ms. Johnston has received death threats from around the world since news broke of her firing. I guess now Ms. Ferguson will get a little taste of that too. What do you say to this. Their fingers must be sore from all the finger pointing, and meanwhile who’s tending to the poor animals, to protect them? Guess there is politics at work there. There’s something really wrong there. How maddening that the poor animals are the ones that always suffer because of the evil of humans. Yes! And did you see the size of those kennels? Tiny!!!! I know! I’m beginning to think that some of those that say they are for saving animals do more harm than good. Don’t know of any dogs killing humans in hospitals set up to help them. Sounds like I wouldn’t to be anywhere near either. There’s a lot more going on @ this place…. There is another building that has approx. 40 animals in it, that is hidden from the public… even the volunteers aren’t allowed in there!!!!!!! Those animals are killed 1st, and never get the chance to be reunited with their owners! Story makes us very sad but glad you are spreading awareness.